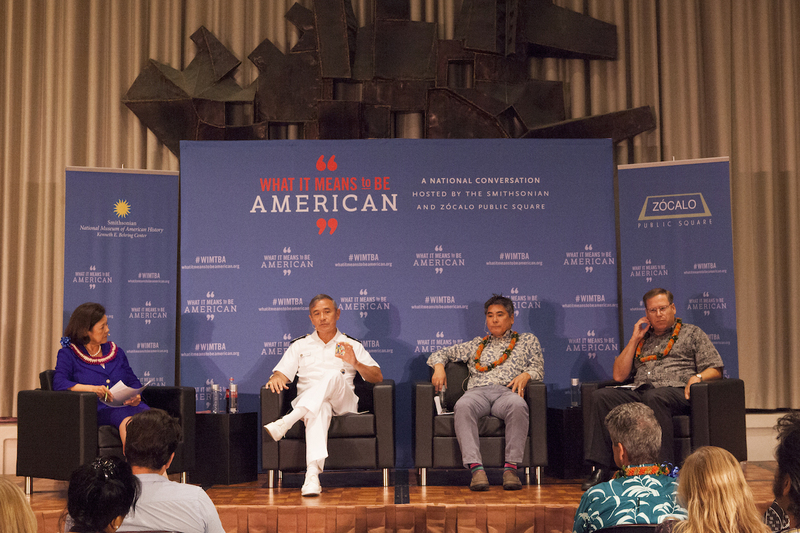 Can Hawaii Be America’s Bridge to Asia—and the World? As Asia continues its rapid advance in the global economy, the resources of Hawaii—as well as its strategic geography—uniquely position it as a portal into the future of relations between the U.S., Asia, and the world. Donald Trump’s views on U.S.-Russia relations bring to mind something that Shakespeare points out in King Lear—that sometimes the court fool is the only person telling the truth. Welcome back, ’90s; I’ve missed you. Will Obama’s Trip to Cuba and Argentina Be the Nail in the Coffin for the Region’s Tired Anti-American Script? Barack Obama took a deserved victory lap in Latin America last week. Why Do Burger King and Walgreens Want to Flee the U.S.?